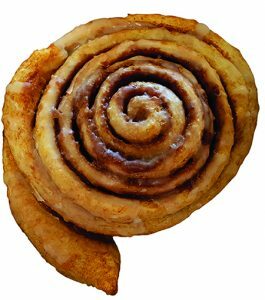 Forget pumpkin spice – in Arkansas, the flavor of fall comes through in our love for the ultimate comfort pastry, the cinnamon roll. 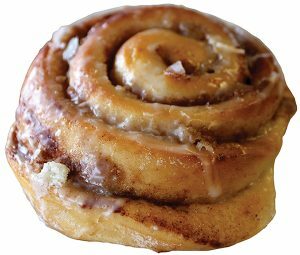 Arkansas has a long history with cinnamon rolls. The pastries, made from relatively inexpensive foodstuffs, keep a while and can be stored without refrigeration. 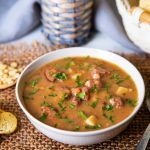 They’re both a substantial breakfast with coffee and a perfect meal-ending treat for lunch and dinner. 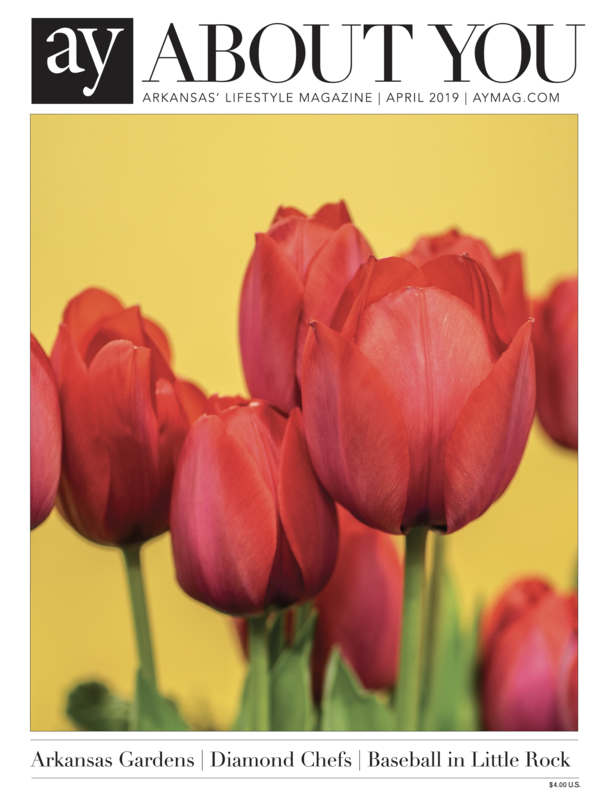 Here are some of the state’s best. 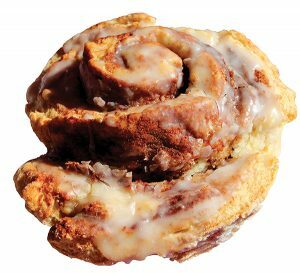 The everlasting Gobstopper of cinnamon rolls, Old Mill uses dough rolled thin and tight to add swirls, making this the perfect long-lasting pull-apart. Un-iced. 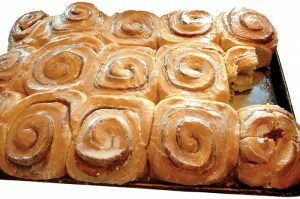 The largest cinnamon rolls in Arkansas can be found at this throwback country store along US 270 between Hot Springs and Mount Ida. 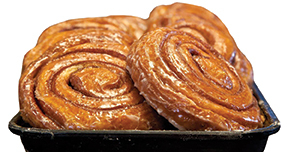 Light on the cinnamon, heavy on the pastry, big as your head and pre-wrapped and ready to take with you on the road. Every lunch ends with a cinnamon roll at this precious dinette on the town square in Searcy. 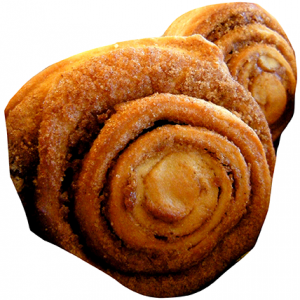 Packed with far more cinnamon than the average roll, these moist rolls are pliant and buttery. If you’re looking to impress, pick up a single, pan-sized big roll that fills a 9” round. 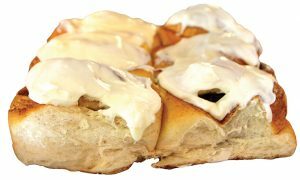 More than eight million of these un-iced, sugar-and-spice rolls have been served to hungry diners at this Fort Smith mainstay, where the swirls come BEFORE the meal. The best appetizer you can imagine. Look for day-olds packed by the dozen sitting by the register, perfect to take home and freeze and to enjoy at a later time. 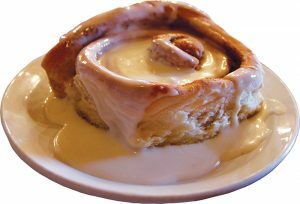 Enormous, thick cinnamon rolls with a decades-long following, one of the flavors diners traveling in the area around the Buffalo National River anticipate. Remarkable when heated and served in-store; also good to take home with you. 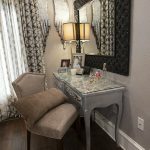 It comes with a cup of icing. 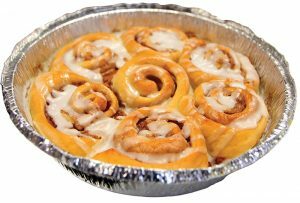 Buttery, not too sweet, lightly glazed and perfectly sized, the cinnamon rolls from this Elkin’s shop will win your heart. 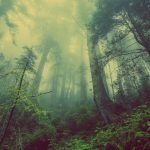 Why limit yourself to traditional rolls? 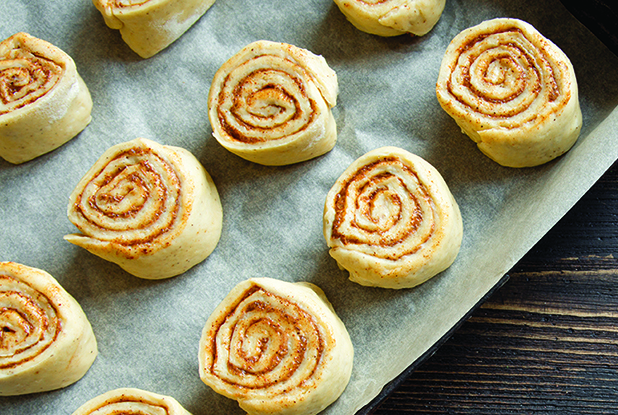 Will’s cinnamon roll is a hearty, thick and tasty option – but so are the tiny rolls, flavored rolls with maple and bacon and other flavors, and cinnamon twists. Try them all. 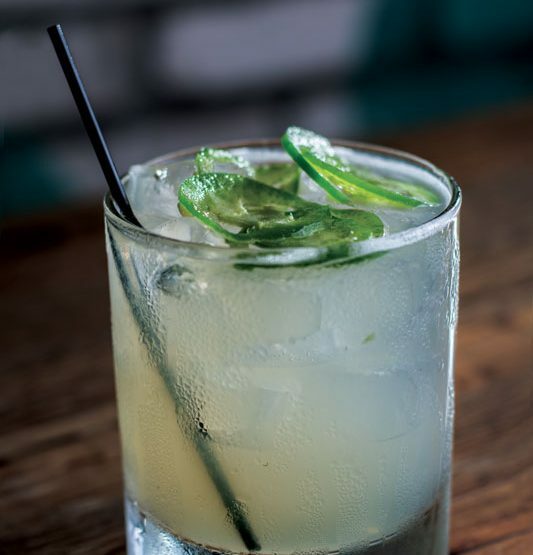 Temptation lurks on the counter at this Spring River Country hotspot. Don’t worry – if you can’t manage it after eating your plate-sized pancakes, these thick and rectangular rolls fit a take-home box perfectly. 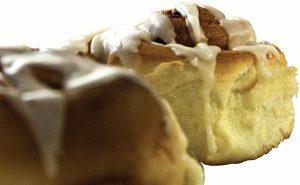 Cinnamon-encrusted rolls topped with mounds of frosting are hard to resist, especially if you’ve dropped in for a healthy breakfast or lunch. It’s the dessert you deserve after being so good. 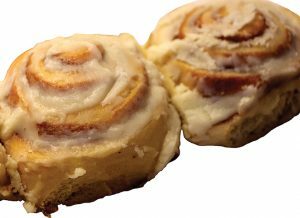 Not a traditional restaurant food – these are the cinnamon rolls you can enjoy when you stay overnight at Grace Cottage at Historic Washington State Park. Ridiculously soft, buttery and lightly iced, perfect for sharing over coffee in the cottage’s 1940s inspired kitchen before heading out to activities on-park. Rich cream cheese frosting balances delectably against sweet doughy swirls dusted with cinnamon – just the right balance for a big glass of milk. 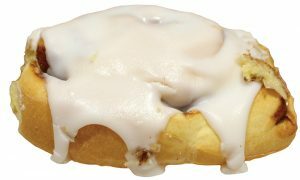 The Paragould favorite offers its cinnamon rolls fried like a doughnut, but still sweet and cinnamony. Soft, pliant and bready, these cinnamon rolls are good the first day or the second, especially if you heat them with a pat of butter. 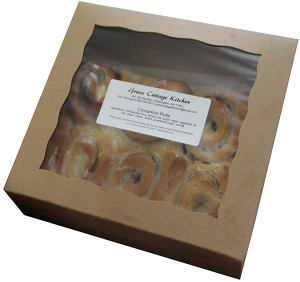 Check with the coffee stand to see if the rolls have just come out of the oven – they’re a lovely respite from a busy day. 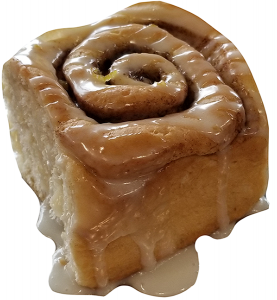 The bakery at the community south of Star City fries their cinnamon rolls and glazes them like doughnuts, which works perfectly with the slightly sourdough pastry. 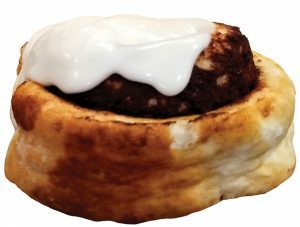 Technically not a standard cinnamon roll, the cinnamon “biscrolls” are made from biscuit dough and are good on their own or with raspberry jam. When hot, a good reason not to leave downtown Jasper first thing in the morning. Cold, a good reason to sit quietly and watch elk in nearby Ponca. Nice texture. 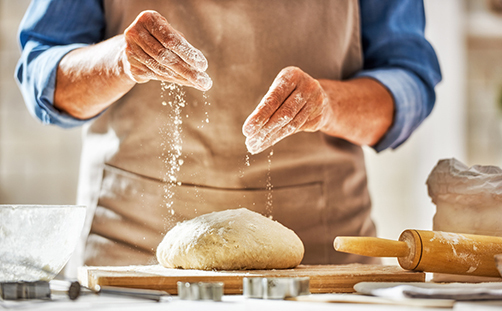 Recipe Monday: Bake Your Own Artisan Bread!